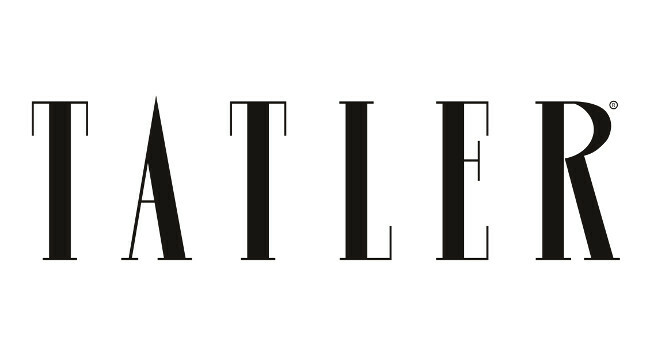 Tatler Editor Richard Dennen has made a number of editorial appointments. Emma Elwick-Bates has joined as Editor-at-Large, while Harriet Verney is now Fashion Features Editor. Other additions to the team include Contributing Style Editor Serena Hood, and Sarajane Hoare and Mimi Wade, who are Contributing Fashion Editors for the print title. Lady Amelia Windsor and Anaïs Gallagher are Contributing Fashion Editors for the site, Tatler.com.